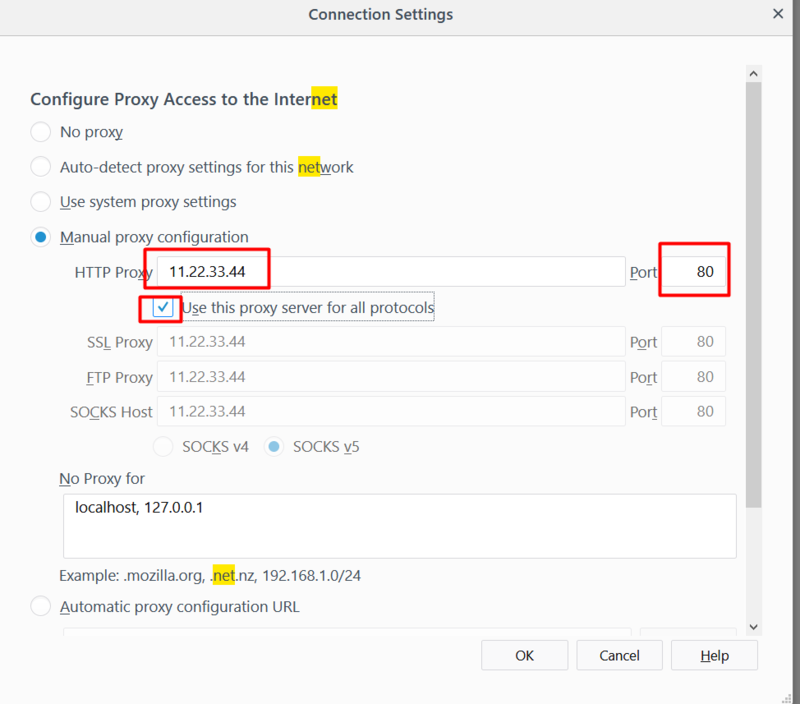 Even if the proxies have user and password, those will be requested when you will visit the first page with the proxy. So on the Firefox’s settings you must enter just the IP and the Port. Also please make sure that you click to use the proxies for all the protocols. Do you have a proxy plugin for chrome?